Who says no to free stuff?! Totally Free! Or are they?! The domain of completely free PC games can sometimes be misleading. Few games are truly completely free while the majority of the other games drag the players in and gradually coax them into in-game purchases. Some games have mastered this strategy very well and have seen better returns than most regular pay on a monthly basis games. But that doesn’t mean you should skip out on them, few games are like that and I’ll highlight those vile temptresses if you don’t want to fall into their net. Otherwise, the majority of the games listed here are free from those hidden catches, but hey! You’ve got to respect the developers; they’ve slogged and spent their precious time to create something totally free so that you can have some fun at their expense. 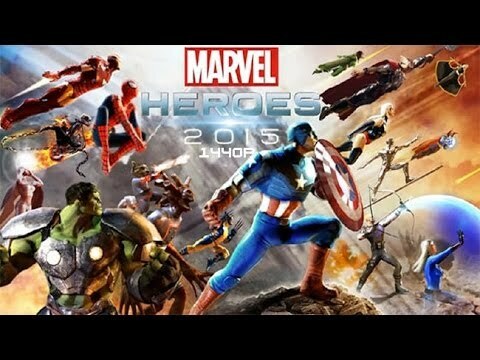 The first thing that needs to be mentioned in this game is the innumerable amount of updates and patches that it has received so far, and the race is still on to add more content as if the already overwhelming content is not enough to keep you engaged for months exploring all the quirks and niches this game has got to offer. It’s puzzling to see Valve putting in a lot of effort into this game when it could be spending its time on bigger and better things; this game’s fully developed and has enough content to run on its own with just a small maintenance crew. And this game hasn’t got those catches but still you might want to shell out some currency to buy some extra aplomb and dominate the battlefield. The weapons arsenal seems to scroll on to infinity, but they are not all dumped in one place. It’s been categorized based on the class you belong in. The different styles of gameplay it can offer are numerous and will satisfy every player’s unique preferences. Just like any other online multiplayer game where you lock horns with other humans instead of just some pitiful AI, this game has got its own uniquely flavored mind games. Especially The Spy equipped with the Dead Ringer can make your neural pathways hurt from all the thinking, it’s not easy to explain but you’ll have to give the game a go to actually see what it’s all about. 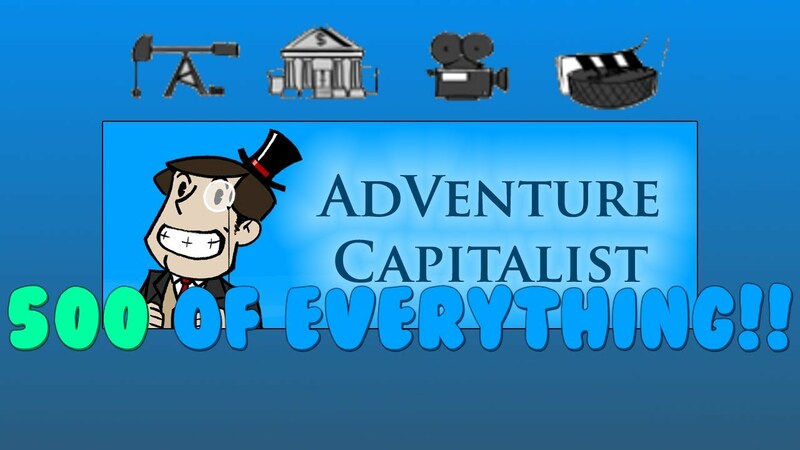 An entire AdVenture Capitalist journey in 15 minutes. Before you begin this game, I’ve got a very serious warning for you. No, it won’t ask you to spend even a single cent, but beware it can eat away your time at an alarming pace. Because games can’t get any more addictive than this, if you’re familiar with the likes of Clicking Bad or Cookie Clicker, you’ll feel yourself right at home but with the addiction factor quadrupled. It’s the mundane desire of every rational human being to get filthy rich and this game helps satisfy that urge virtually in an overdose of that get-rich adrenaline right into your heart. Maybe playing this game would be an eye opener for some that getting rich is not exactly everything and teach some morals and dirty truths about the filthy rich. Nevertheless, this is a game that you should give a wide berth to if you don’t want to spend every waking minute anticipating the next billion you’ll eventually earn. It’s that addictive like hell, and you have been warned! 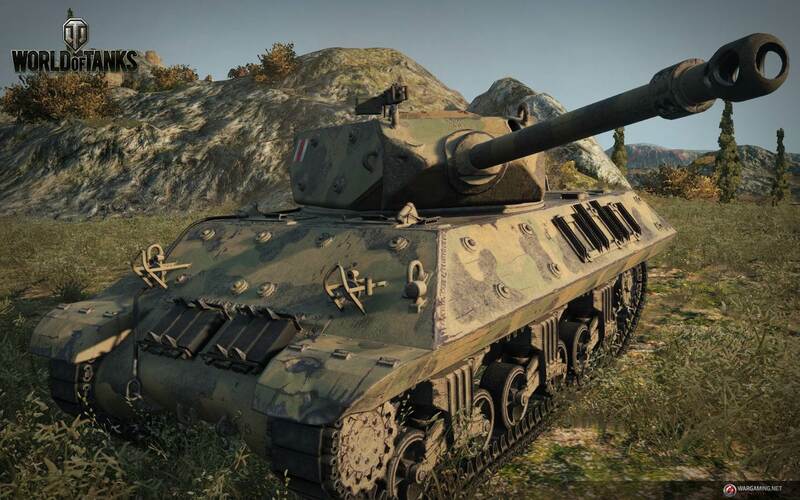 World of Tanks Official Gameplay Video. This is a completely free to play game with none of those hidden catches but instead you can voluntarily buy a premium edition which offers you shiny new content but doesn’t necessarily give you an upper hand tactically. No game creator can be more straightforward than this, and for this Wargaming.net have earned my respect. Just as the game’s title so aptly describes, the only objects capable of motion in this game are tanks, you can’t even catch a glimpse of the crew working the tanks, not even in open-topped tanks. I can’t exactly say that this game’s campaign was a really great experience but the real deal is in the battle mode where you are thrown together with a random team and pitched against another one. The battle gameplay is great fun where you get to groan and creak around the battlefield chugging and driving the leviathan forward looking for the next enemy tank to fire at. This is a very straightforward title that stays true to its intention of keeping it free, and the reason you should give this a shot and have fun at no cost. One of the toughest tracks ever. 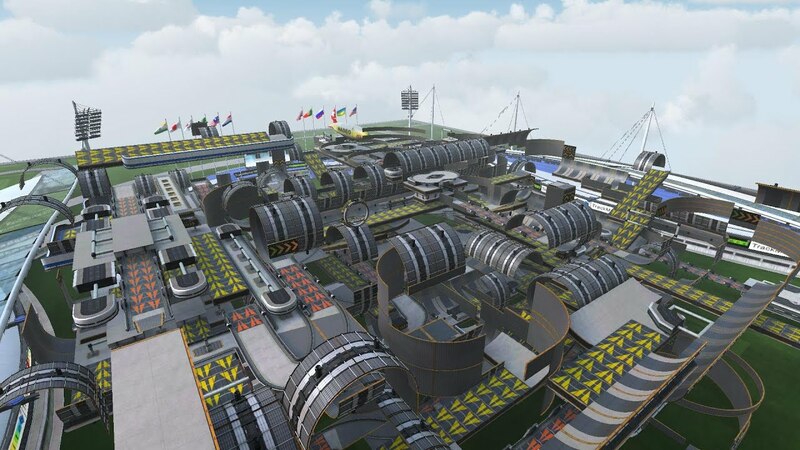 Track Mania Nations Forever is a perfectionist racer’s dream. The sheer need for speed in this game is a hell lot more than in the actual Need for Speed games, if you know what I mean. This is because every hundredth of a second counts, as you whirl and twirl around the craziest of corners trying to keep your car at the highest speed possible. It’s all about mastering every single square inch of the track you’re driving on and with some fancy precision driving you’ll be lucky enough to achieve the gold and top the ranking boards. Timing is very important and you’ll have to plan ahead before you take your turns to truly dominate this game. In a nutshell, this game is not for the lighthearted casual gamer, and it’s not like the realism is great or anything. But it’s a fun casual game that you have to be ruthlessly relentless to climb the ranking boards and beat the world’s best players. Best moments from the professional tournament. Of course, no free PC game list is complete without this one. 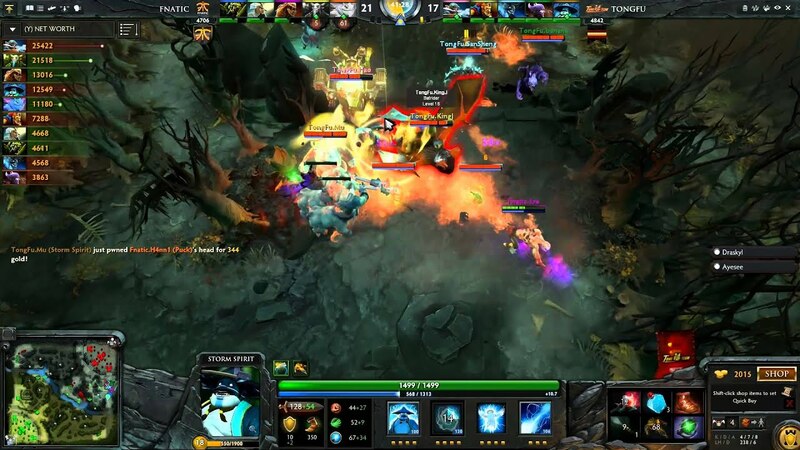 Valve seems to be adopting games with almost infinite content. Just like TF2, content seems to be king here too. There is no limit to the amount of stuff you can do in this game. But, learning the ropes might take some time here and once you figure out a tactically advantageous character suitable for you, someone else might come along and expose the weaknesses of your hero leaving you second guessing your decision. You can’t exactly say that this game persuades you to spend cash to speed up progress, but you can buy stuff that makes you look good in-game. Overall, I don’t have to elaborate on how addictively good this game is as pretty much everyone knows how much praise this game has garnered over time. Yet, it would be an insult of the highest degree not to include it in this list. 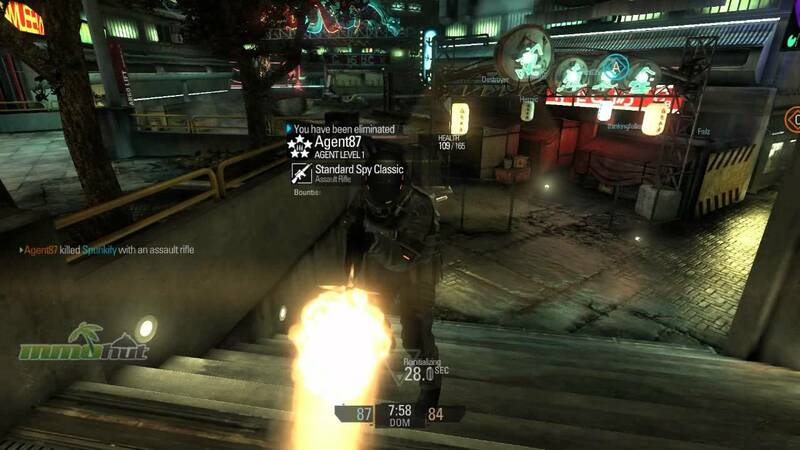 Blacklight Retribution First Look gameplay. Blacklight: Retribution is just another first person shooter but completely free for a change, unless you count the in-game weapon purchases. This game instead of just taking out the opposition’s team like in Counter Strike, involves a more complex style of gameplay where you have to modify and customize your weapons based on the map you’re playing to truly dominate it. 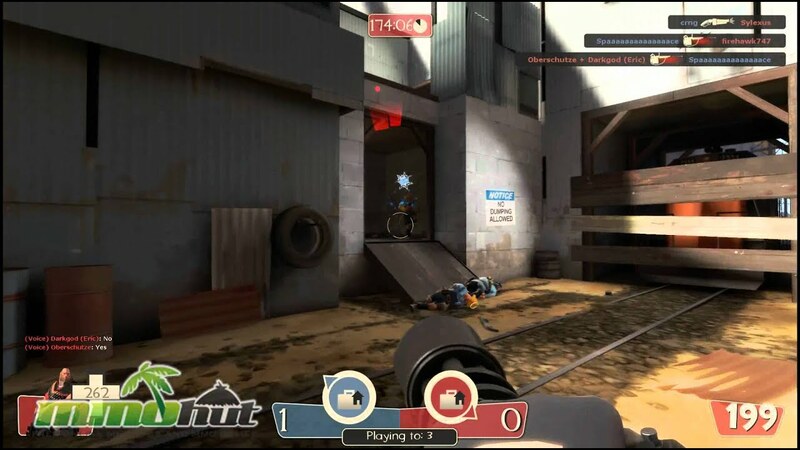 It doesn’t exactly mean that you’ll have to buy your way to victory; you’ll be able to win rounds with the default weapon but you’d have to know what you’re doing. Buying those extra weapon mods will help you conquer in style but you could try this game and see if it suits your style, if it doesn’t, you can always pull out without any issues. Behold the king of RTS, the single pioneer in real time strategies. RTS games can’t get any better than this. 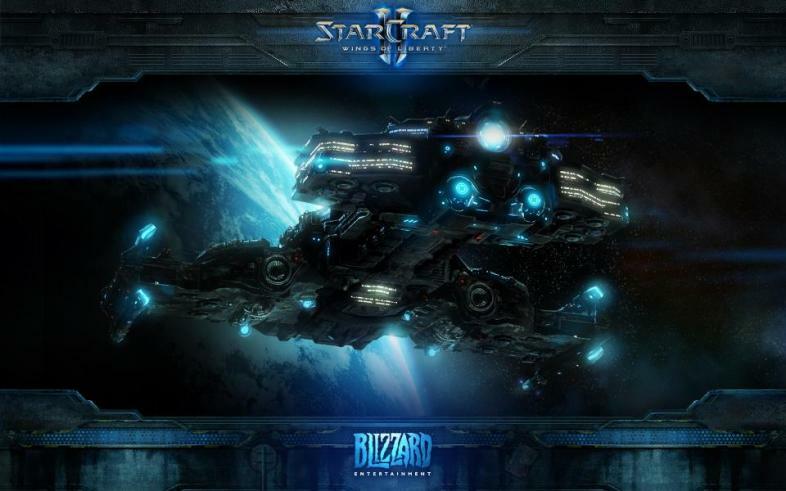 StarCraft 2 contains a whole wide fantasy universe with myriad ships and creatures which I won’t bore you with by going into all the details. 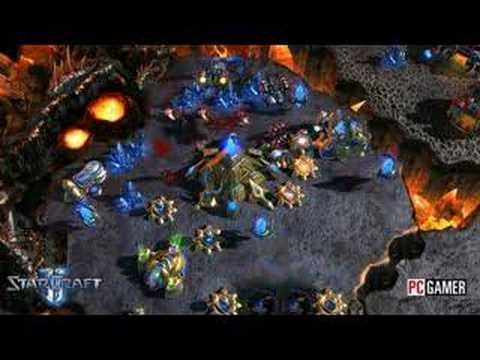 But, even a beginner RTS player can enter the fray without any hesitations because SC 2 does a wonderful job of initiating its first time players. The campaign missions and objectives are not the regular drag like in most RTS games but try to surprise you with unpredictable events which you’ll have to capitalize in time or regret the chance you just missed. The gameplay is engaging enough to make you wonder how creative the game development team had to be to cook up experiences like this. 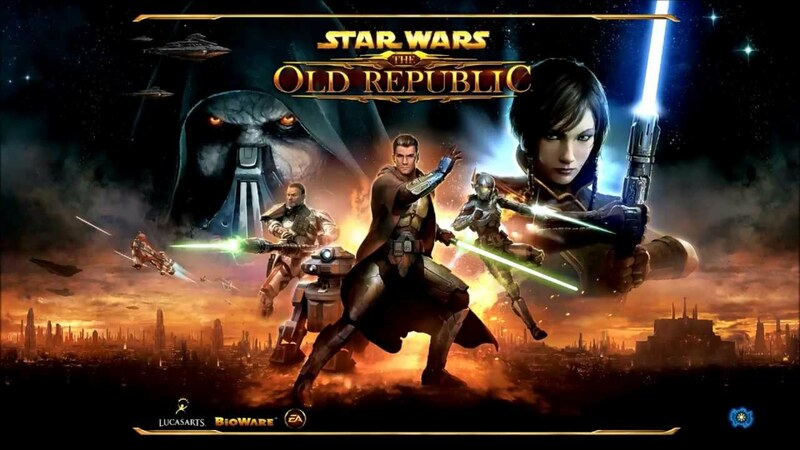 Star Wars: The Old Republic Gameplay. You had to pay for this game when it was first released in the later part of 2011 and went viral gaining more than a million players within its first month. And in a few months, disappointed people started dropping out soon reducing the number of active players to around 500,000. 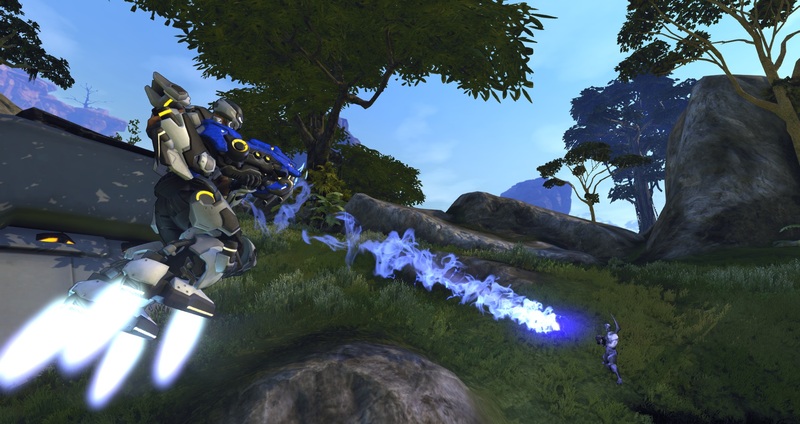 A panicked Bioware adopted the free to play model and improvised by adding more content. It worked out and it gained around two million new players this time. The main attractions in this game are the vast and varied worlds you get to explore. They are limitless and you can even see and feel your actions changing and forming the universe you roam in. Another great feature is that the different storylines that are reserved for each class in the game, each story unique and exhilarating. There are totally eight different classes in the game and so eight matching storylines to go with it. 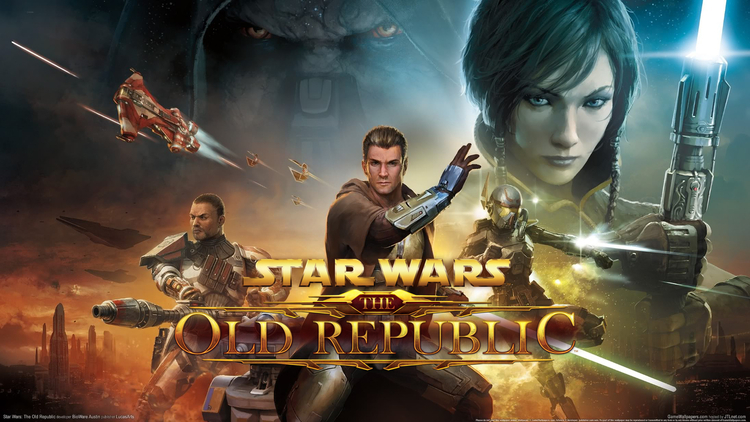 The conquests you can pursue in this game are equally interesting making this game a definite must-try for any Star Wars fan out there. This is the game for you, if half your attic is stashed with Marvel comics from when you were a little kid. It’ll help you realize the dream of being the superhero you have always wanted to be. But this is one of those games that try to dangle deliciously juicy baits over you hoping you’ll dive for it. You are expected to begin with some free second tier superheroes and if you want to go for a bigger hero, you’re supposed to get into the in-game store and start zipping open your wallet. 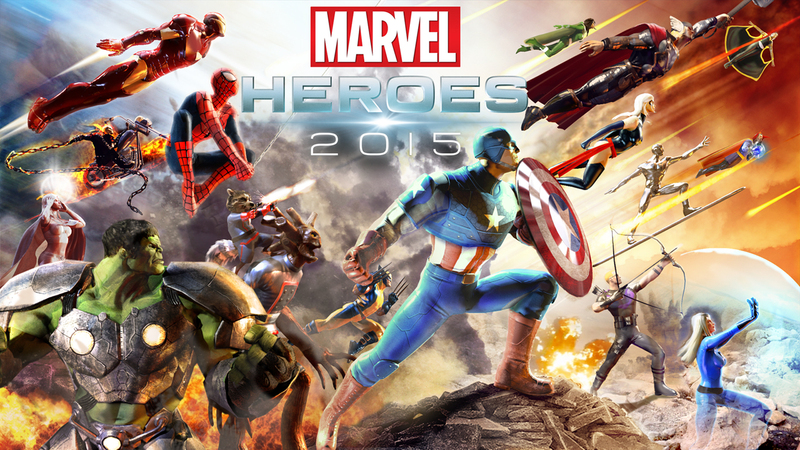 So, it’s highly recommended that you go for this game only if you’re a true Marvel fan. Though you’ll be disappointed if you decide to play as Spiderman, he’s not a great experience in Marvel Heroes, just stick with the actual Spiderman games and avoid all that disappointment. Nevertheless, this is a dream come true for any Marvel fan. 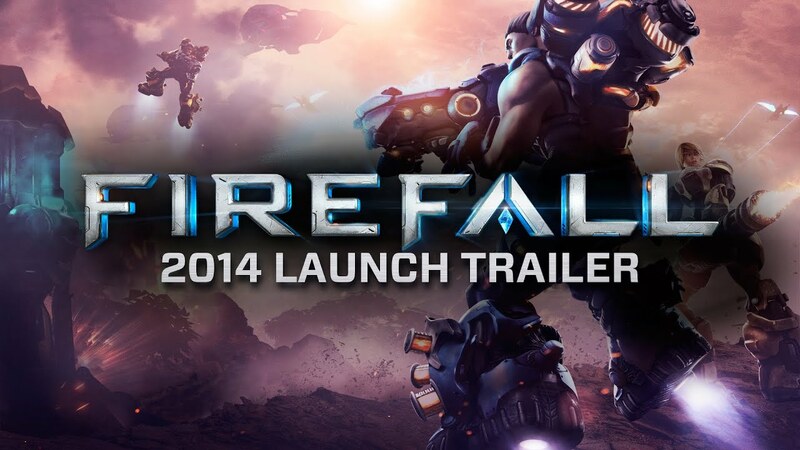 This game is set in a post apocalyptic scenario where the Earth had suffered a massive meteor strike deforming it permanently and from which it is recovering slowly. The concept looks interesting but it seems that it is not enough to reel the player in. The graphics look relatively good for a game that’s free but it might start nagging you with purchases, the reason why this game is not higher up in this list. This game instead of throwing you with another player and starting a fight, it encourages you complete missions and jobs from board postings, a considerable change from the usual thing. This game will be best enjoyed if you have a go at this game when you get that hopeless what-am-I-gonna-do-now feeling after you complete a huge game, and you can stick with your new venture if you like it. Free to play games are a great way to chill out when you feel slightly cheap and there are no great AAA titles at the moment that you would like to get your claws on. Plus these games are pretty straightforward in the sense that you can pay for only the content you’d like and enjoy which is very helpful in averting major disasters like throwing a cartload of cash at an over hyped game that you start hating the moment you start playing. But at the same time you’ll have to catch yourself from splurging on whatever item that catches your fancy or it’ll come back and hit you when you receive your credit card bills. But don’t blame yourself if you fall into this pit because most FTP games are veterans in these kinds of strategies; just be extra careful around them. Awesome list! Each game is mindblowing!